You might have noticed that we’ve been looking a little different lately. While we’re still the same rocketship startup we’ve always been, it’s time for Triptease to enter the next stage in its evolution. With this change comes a new brand identity. Triptease has developed from an on-site conversion solution to a full-funnel acquisition and conversion platform. Our existing brand wasn't quite keeping up with the message we were communicating, so we took it upon ourselves to make sure that our visual identity and product direction were as closely aligned as possible. "Triptease's evolved identity is summed up best by our new strapline: Attract. Convert. Compete." says Head Of Content Lily McIlwain. "Everything we do, whether it's a feature of our product or the topic of a webinar, is informed by our belief in this joined-up approach to acquisition and conversion. We're excited to help hotels harness the power of the data they already own to truly compete at the same level as OTAs." 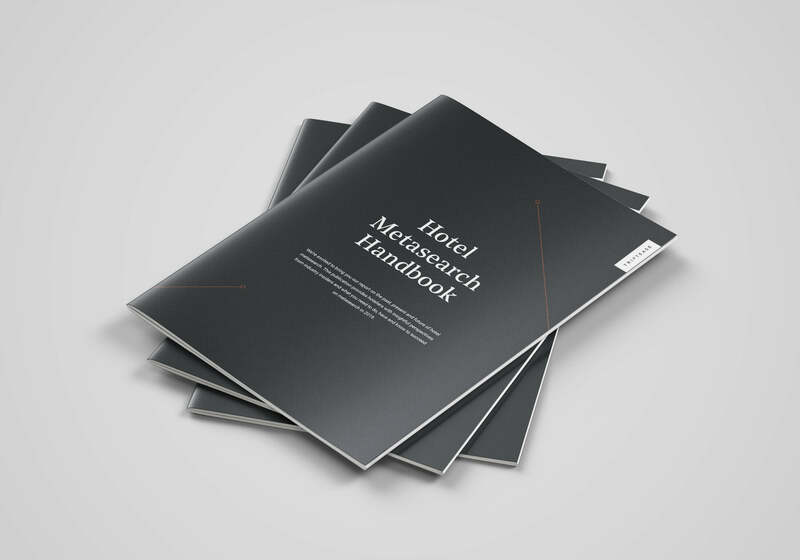 We wanted our visual identity to reflect exactly who we are today: a company that helps hoteliers to achieve their direct booking goals with an unrivalled product offering alongside expert coaching, content and community. We initially collaborated with a London-based branding agency to narrow down our vision to a concrete direction. Once the direction felt right to us, we took the development of the brand into our own hands. 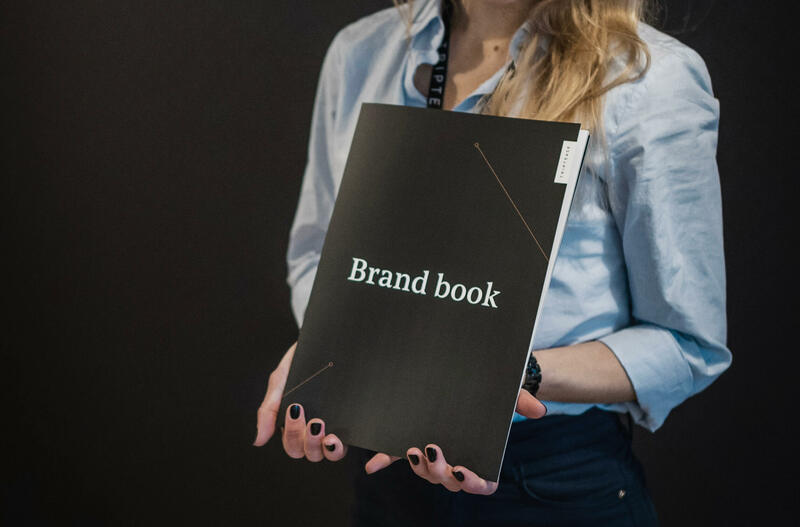 A team of Triptease’s product, design and marketing experts, headed up by Brand and Content Manager Alisa Voitika, came together to design our brand identity: practical, sophisticated and data-driven. Triptease’s ‘brand squad’ wove the new brand identity across the organization, from the Platform to the website, from emails to branded merchandise. The variety of products and services we offer to our clients meant that there was a risk of the platform feeling disjointed. That’s why we removed product-specific colors from our visual identity. 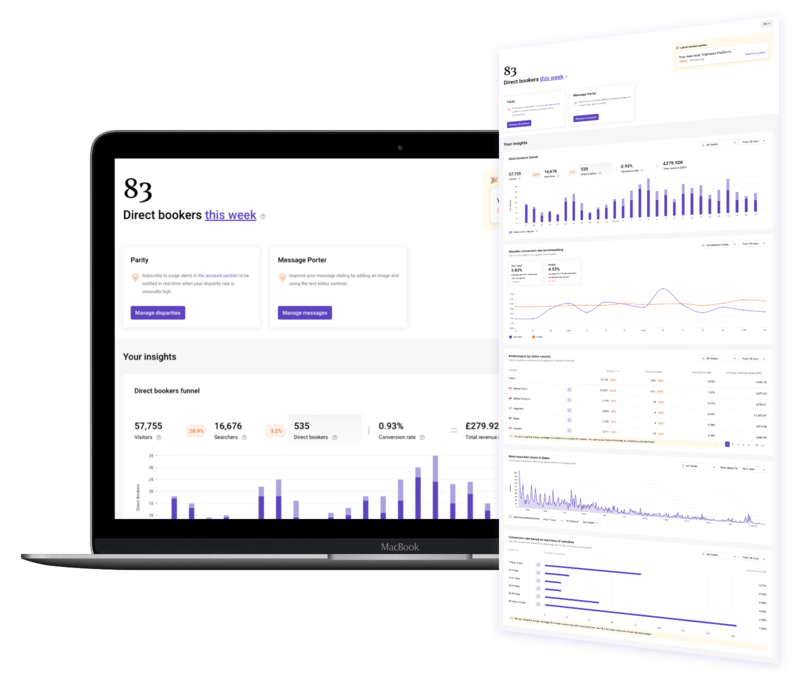 Our core color scheme remains black and white with two new accent colours - violet for interactive elements, and copper for highlighted data points. One of the most significant graphic elements added to our identity is a new variation of our logo. 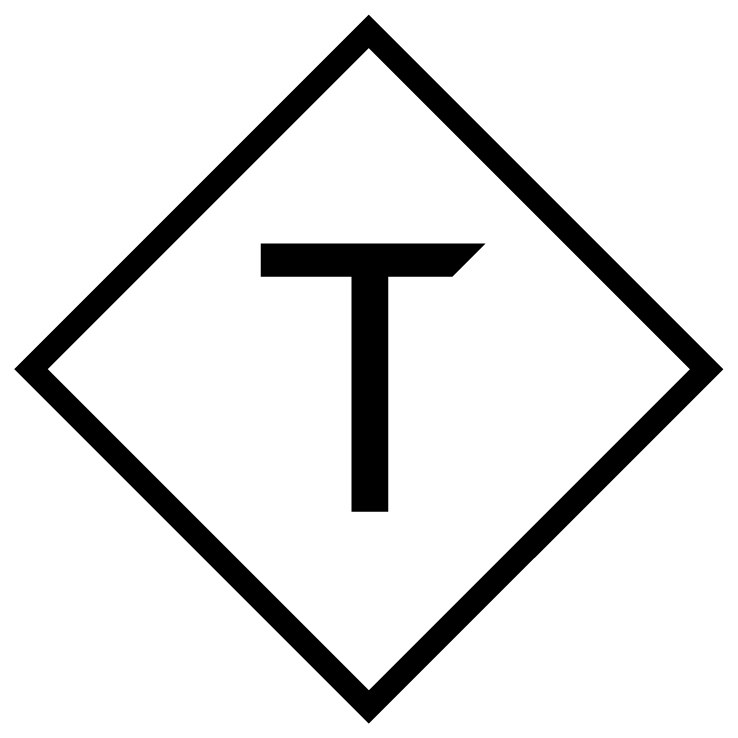 The Triptease ‘tag’ stands for the outstanding quality of our service. We hope it becomes recognized as our quality symbol across the industry. As we stripped down our colors, our choice of typography became even more significant. We selected Noe Text as our main headline font for its bold elegance and simplicity. Roboto takes the place of Lato as our body font with a ‘digital’ look that works well across all devices. We have also refreshed the criteria for our choice of photography, design and materials used in our marketing assets. Our clients know that we strive for the best results in everything we do. It was important to us that we reflected our premium service with a premium brand. A 45º angle forms the basis of our graphic elements, whether they are logos, patterns, or data pointers. This design rule symbolizes the logic that underpins our service. Diagonal lines crossing each other at a 45º angle form our new signature diamond pattern. The diamond overlay is present across Triptease’s new brand, and, like the ‘tag’ logo, forms a visual signature that represents quality of service, product and content. In stripping back our color scheme, we’re elevating the significance of data values. Numbers are a regular focal point in our new visual system. That is why we constructed multiple ways to display numerical values everywhere from the Platform to the website. Our decorative data pointers are lines at 45º angle capped with a classic Triptease diamond shape. We use them to reference data in selective visual assets and decorate the covers of our research-driven reports. We also make big data look big. 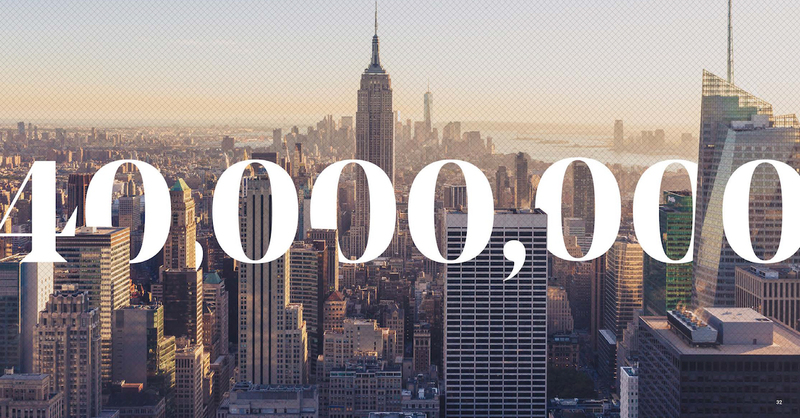 Our visuals entwine numbers with New York’s skyscrapers! Triptease is more than its technology. We know that building a self-sustaining direct booking channel takes more than a line of code, and that's why we invest not only in our platform but also in our coaching, content and community. Triptease's blog has long played host to reports, webinars and articles designed to inform and empower our readership. With our rebrand, we've transformed our blog from one long, scrolling page to an interactive Content Hub that allows you to quickly navigate through our new and existing content. Whatever topic interests you today, our user-friendly design of the Hub will help you find what you are looking for and more. Our new brand will continue to evolve and grow. If you have comments or feedback on our new look, we would gratefully receive them - just drop us a line at content@triptease.com.